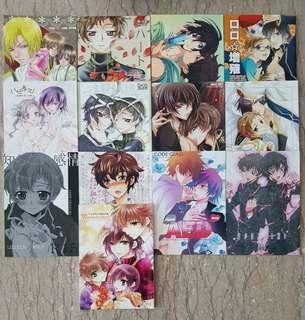 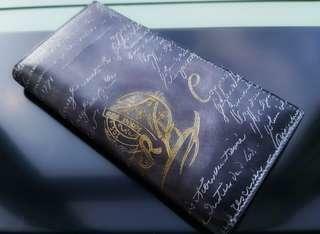 Selling for friend, calligraphy style black long wallet purchased on travel trip, most likely not an authentic version a famous brand. Do be aware. 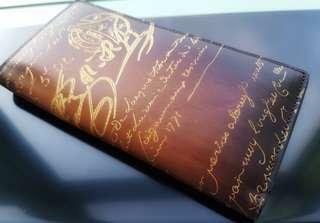 Selling for friend, calligraphy style brown long wallet purchased on travel trip, most likely not an authentic version a famous brand. Do be aware.